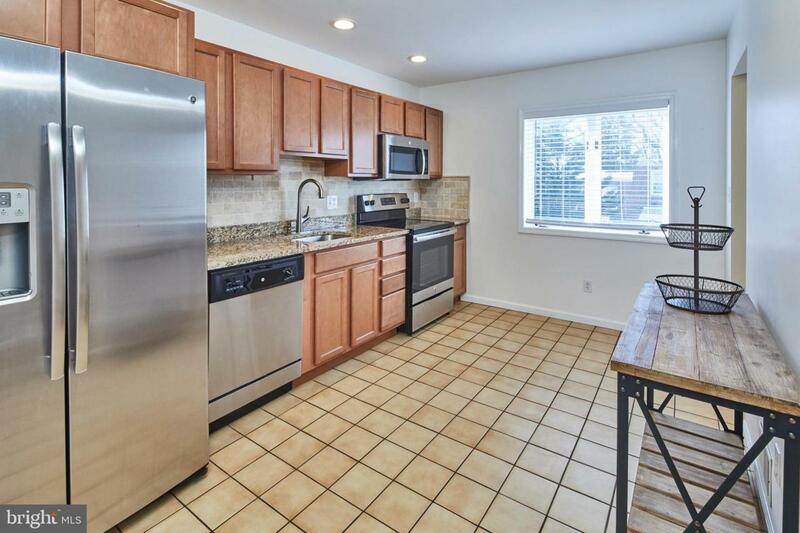 Completely updated and open townhome backing to a golf course. 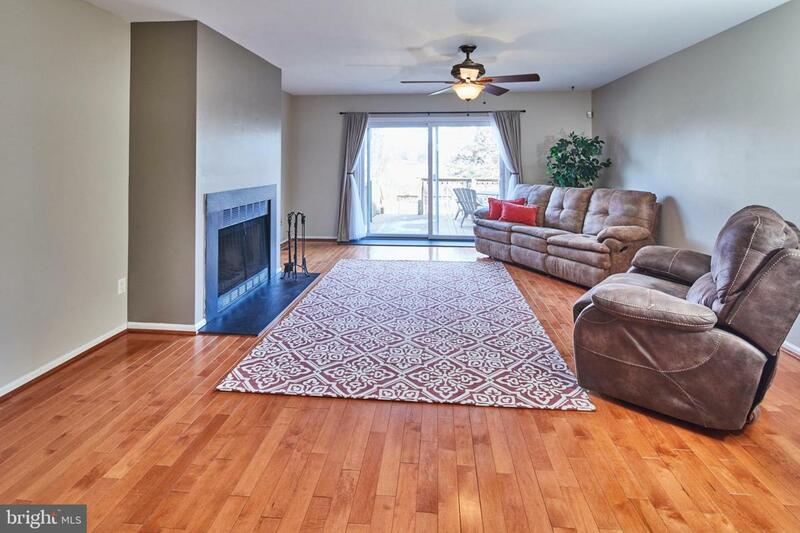 This three bedroom, two and a half bath twin has great space, lots of natural light and updated flooring throughout. 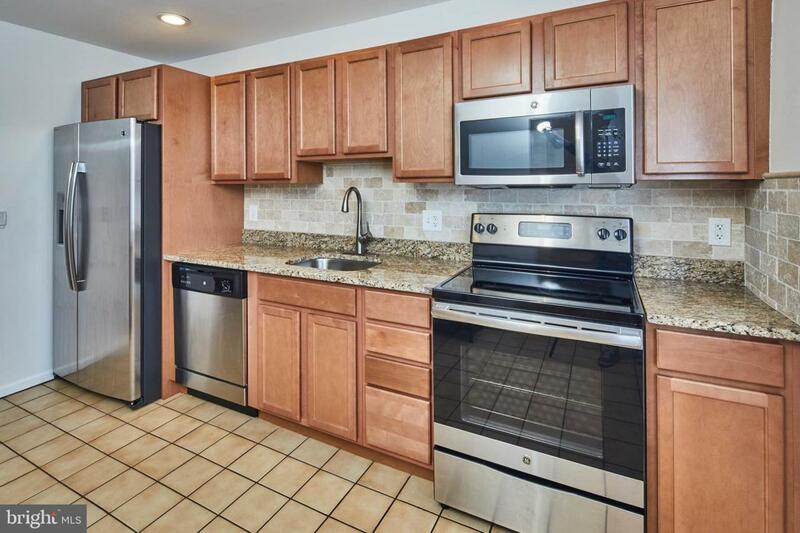 The kitchen has granite counter tops, newer cabinetry, stainless steel appliances and a tile backsplash. The main level flows seamlessly from kitchen to living room with a fireplace as the focal point. Off of the living room is a sliding door that leads you to a two-tier deck overlooking the course. The 2nd floor has two spacious bedrooms with a full bath, and the third floor hosts a 3rd bedroom and full bath. The lower level is finished and perfect for a rec room or family room. 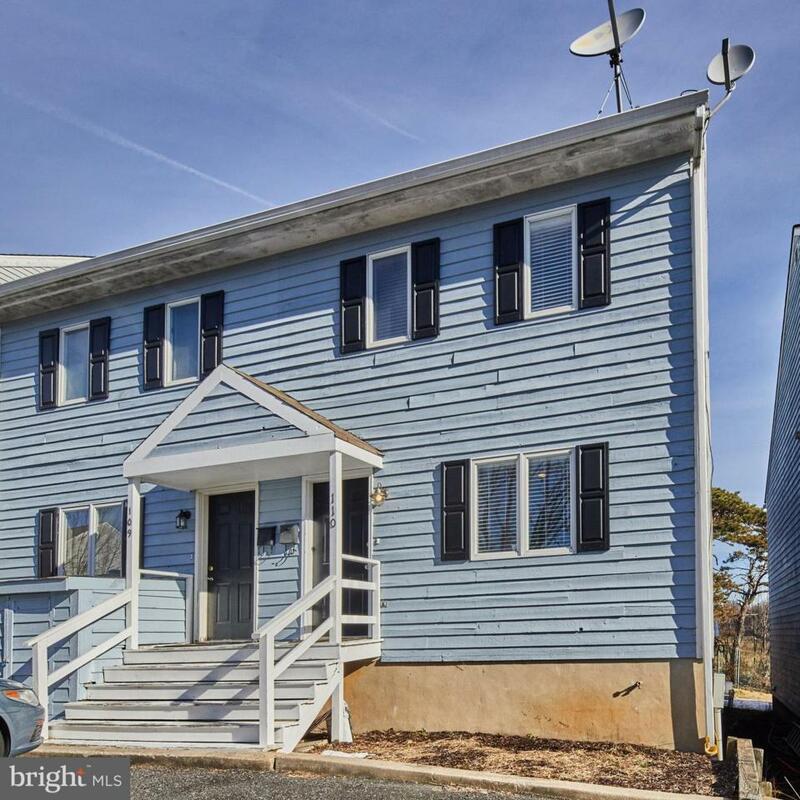 This home includes 2 off-street parking spaces, brand new HVAC (2018) and is completely move in ready. Welcome Home!